/ What Will You Preach Three Weeks From Now? 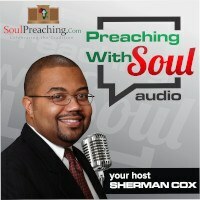 What Will You Preach Three Weeks From Now? One of the biggest problems preachers face is the creation of “Saturday Night Specials.” Anyone who has been preaching for a while knows that these are sermons that were conceived on Saturday night before preaching it on Sunday morning. Sermons thrown together in such a short time often have little of the theological depth and power that is needed to address our people in these days. What is the answer? I believe that sermon planning will help allviate this great problem. Sermon planning consists of determining in general terms what you will preach in the forseable future. Some preachers plan a year in advance. Some preachers a month. 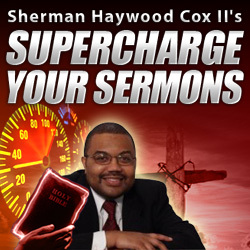 One preacher always preaches a month long series. Sermon planning also helps the parshioners consume the sermon. They know what is coming and can prepare. They often can find questions from last week answered in later weeks. Also it gives the impression that the preaching ministry of the preacher is going somewhere. I would wholeheartely encourage all preachers to consider putting together a sermonic plan. Then your people will no longer have to listen to you tack a whoop onto a poorly conceived piece of drivel.